"We are successful because we care, love, and are passionate about what we do." A Certified Green Circle Salon since March, 2016, it is our mission to uphold eco-conscious practices. We only get our products from environmentally sensible companies, in an effort to keep the landfill down and our waters clean. It’s our philosophy that since recycling and energy conservation methods are available, it’s our duty to use them. Salon Cure is also an educational salon. In other words, while we pride ourselves on the excellence of our current practices, we’re always moving onward and upward. Our openness to growth has allowed us to maintain the trust and dedication of our clientele since we opened. As a thank you to our guests, we strive to make our salon warm and inviting. When you come to see us, we make sure your experience is exceptional. We invite you to sit down for a toasty cup of coffee while we pamper you. 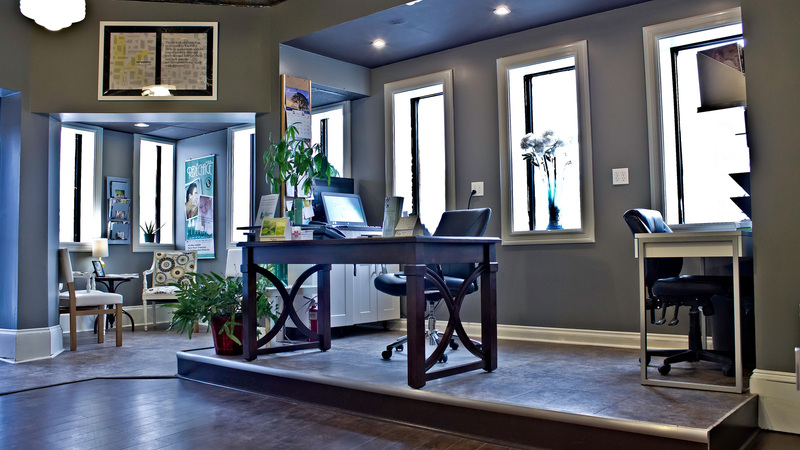 If you’re sensing it’s time for a trim, hair removal, or are aching for a spa day, don’t hesitate to stop by. We welcome those of all ages and are looking forward to making your next aesthetic experience one to remember. At Salon Cure, it’s our duty to provide revitalizing, quality aesthetic and hair care services in an environmentally conscious way. This means we only offer the best products; for you, us, and the planet at large.